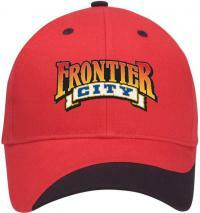 Promotional Items, Inc.™ invites you to select low cost promotional caps. 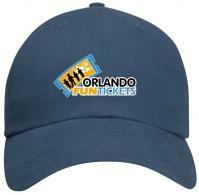 Buy imprinted caps with your logo printed in up to four color process. 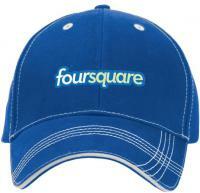 Caps with your logo feature longevity for your promotions budget. Get happy today with our low cost, available styles and colors. Have a wild design you want printed on promotional caps? 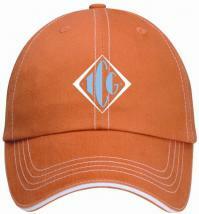 Four Color Process Imprinted Caps is now available. Choose promotional caps below at an affordable cost. Want embroidery? 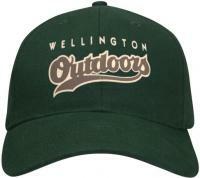 Visit the Promotional Hats page. Low and Medium Profile Caps, Full and Mesh Back Caps for promotional items. 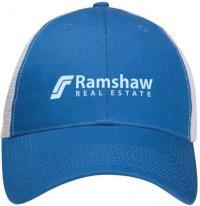 Buy in bulk, low cost imprinted caps with a logo printed in up to four color process.